– Lenses: GL Optix 18-35 f1.8, 85mm f1.4 prime, 50mm f1.4 prime, 70-200mm f2.8, 24-70mm f2.8, follow focus, matte box. 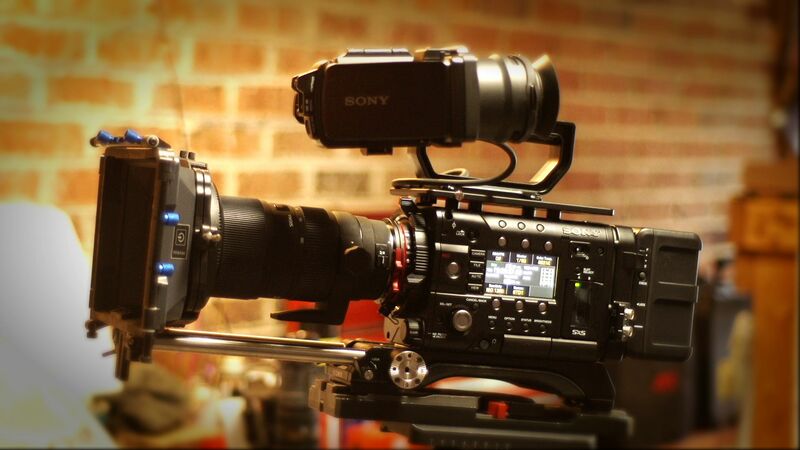 – Sony PDW F350 XDCAM HD – with Canon 9×3.8 wide angle lens and Vocas matte box. – various sized C-stands, light stands and grip equipment. Other cameras and gear available upon request.